This is a multipurpose hall that can be used for special event exhibitions, etc. As well as an auditorium that can seat up to 318 people, the hall also has a meeting room and a cooking classroom. These facilities can be used for various purposes. Open period : From 4th Jan. to 28th Dec. The 1st, 3rd, 5th Mondays and days following national holidays. 29th Dec. to 3rd Jan.
Hall : The seating capacity is 318 people and 2 wheelchairs. 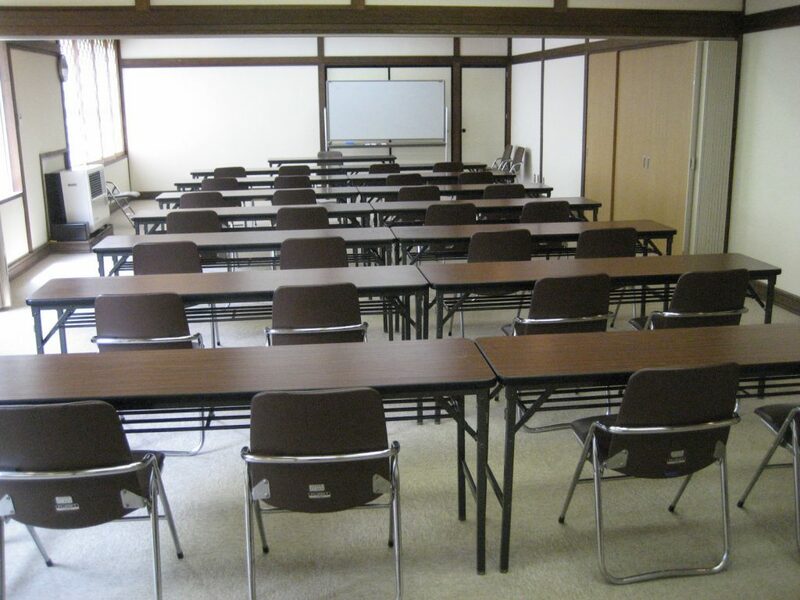 Conference Room A : The seating capacity is 25 people. 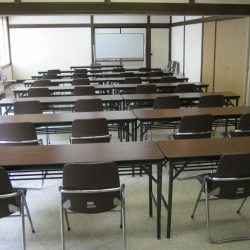 Conference Room B : The seating capacity is 25 people. Small conference Room : The seating capacity is 15 people.